Is it really possible to eat healthy chocolate? It is possible to find healthy alternatives to milk and white chocolate which contain sweeteners. It has fewer health benefits than some of the darker forms. Raw, dark and organic chocolates are some of the healthier alternatives and are all available at supermarkets. 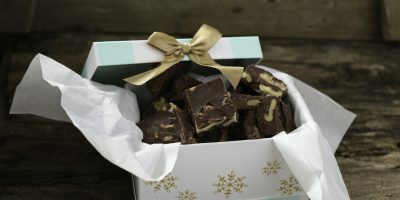 Raw chocolate is made from sun-dried cacao beans and cold-pressed cocoa butter. It contains a variety of sweeteners except for processed sugars. Dairy products are not used so it is considered a vegan type of chocolate. Organic chocolate uses cacao from fair trade farms. Fairtrade considers the ingredients and labour used to farm and manufacturer chocolate. Darker varieties can be purchased as well as other less healthy versions. Dark chocolate contains cocoa butter instead of milk based butter used in milk chocolate. Dark chocolate emerged as a healthier version of sweetened chocolate and has become popular in the fitness and nutrition industries. 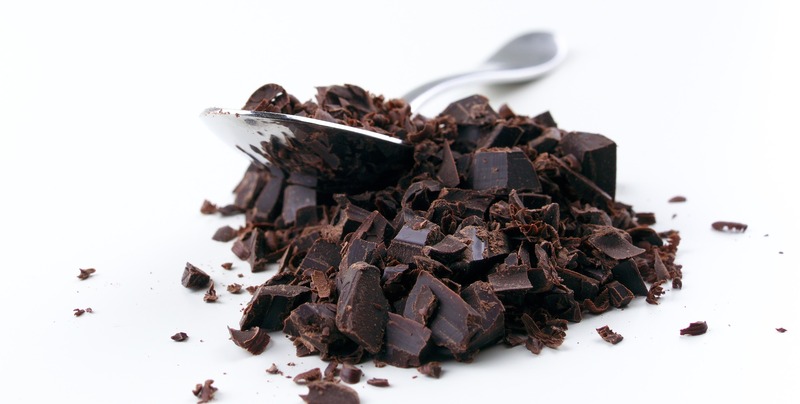 All of the chocolates mentioned are darker versions with more antioxidants, polyphenols and flavanols, catechins. 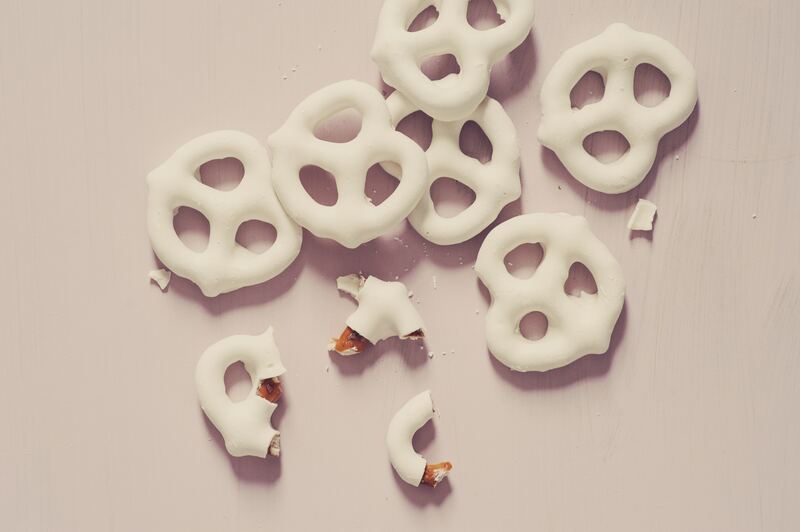 This makes them slightly healthier than milk or white chocolate. However, it is important to eat all forms of chocolate in moderation.